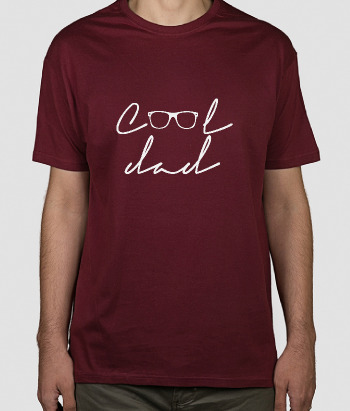 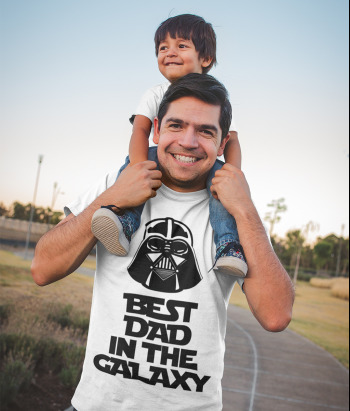 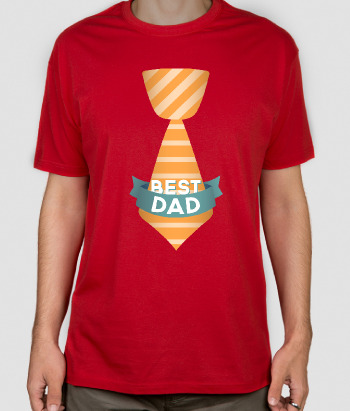 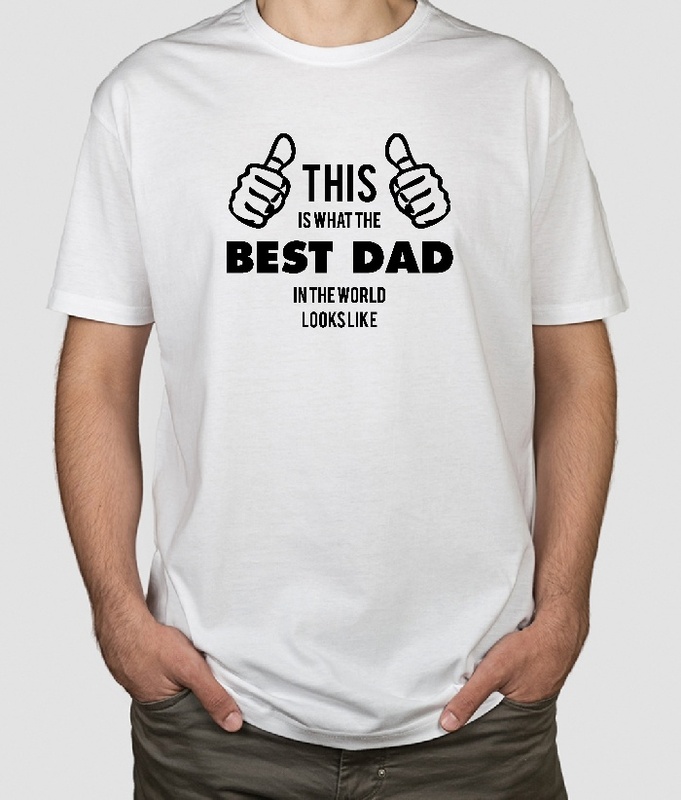 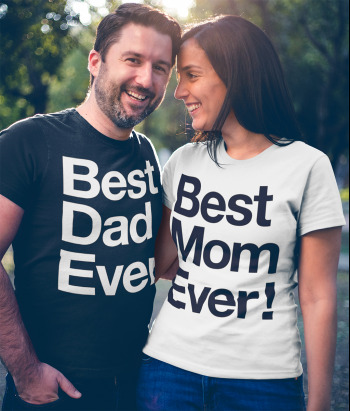 This fun shirt which is an ideal gift for Father's Day features the text "This is what the best dad in the world looks like" and two thumbs pointing to the wearer. 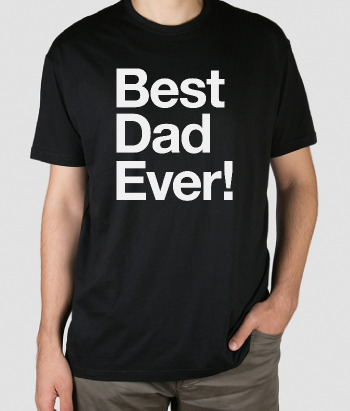 If you love your dad, this is the perfect gift for him! 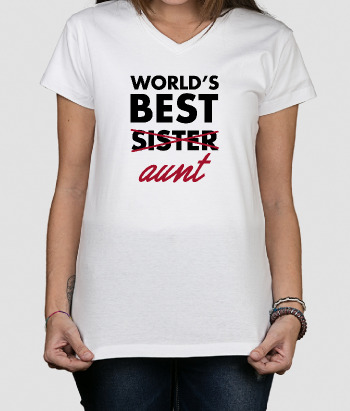 Available in a variety of different sizes and colours!